A wet diaper can cause rashes and irritation, making your baby uncomfortable. 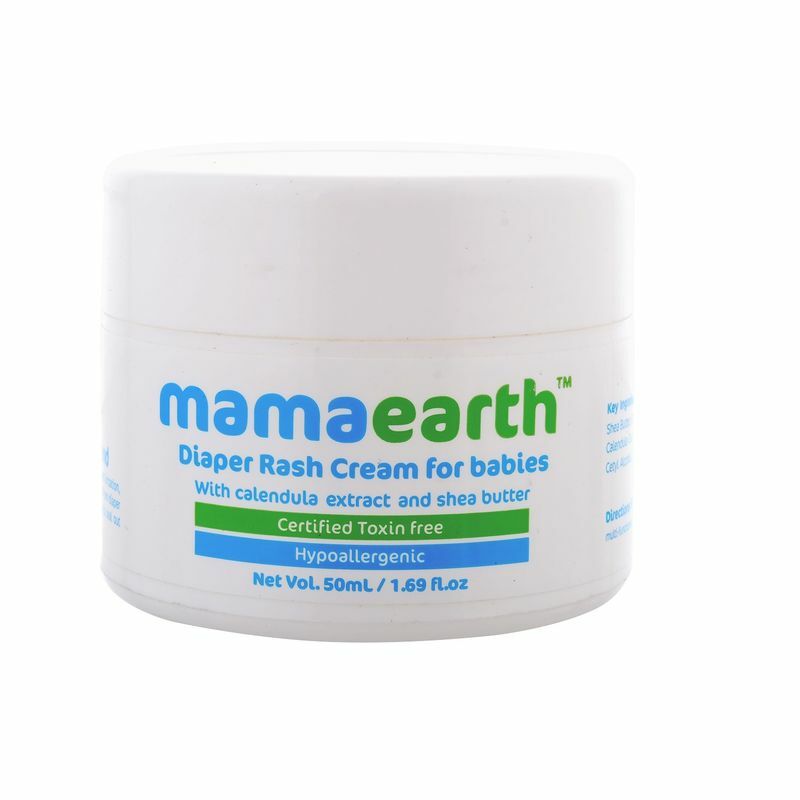 Mamaearth's diaper rash cream provides rapid relief from diaper rashes and chafed skin. This zinc oxide based, non-petroleum cream can help seal out wetness. This is your go-to cream until your baby learns to pee-pee! Explore the entire range of Rash Creams available on Nykaa. 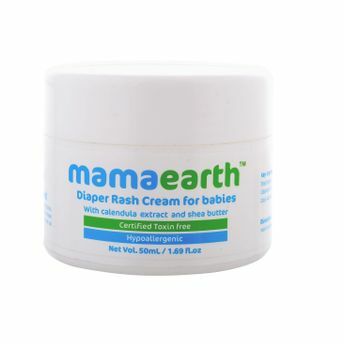 Shop more Mamaearth products here.You can browse through the complete world of Mamaearth Rash Creams .